Is Subaru Planning A New Hot Hatchback? We certainly do hope so. Even compared to its own fellow Japanese automakers, Subaru is a very conservative brand. 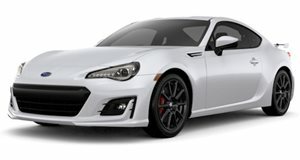 Yes, it does have sports cars like the BRZ and and WRX STI. 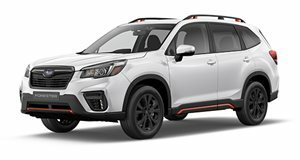 However, those are all built in fairly limited numbers compared to its bread and butter models like the Forester and Crosstrek. Because it’s a small automaker, Subaru simply can’t afford to take the chances that other larger carmakers can. 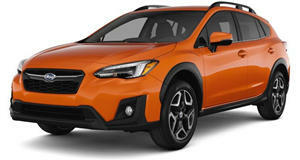 But are there segments where Subaru could enter? Say a compact hatchback? More specifically, a compact hot hatch with WRC roots? 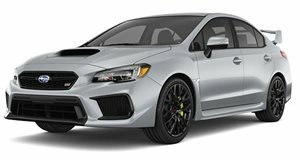 A new rumor coming from Japanese language claims Subaru is developing a new hatchback that could potentially compete in the 2020 World Rally Championship. This supposed hot hatch would target the , which is also set to compete in the WRC. Sources claim this new and so far unnamed Subaru compact hot hatch has a design inspired by the brand’s Viziv concepts. Under its hood could potentially lie a turbocharged 1.8-liter horizontally opposed boxer four-cylinder with direct injection. If development is currently taking place as rumored, a debut could possibly happen as early as sometime next year, which would make sense if the 2020 WRC is being eyed. 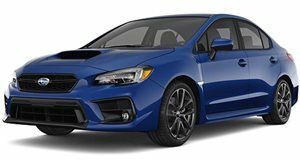 But if this rumor turns out to be true, what are the chances this new Subie will be America-bound? Low, probably. Although the Toyota Yaris is sold in the US, the subcompact hatchback segment, in general, is not popular. Americans, generally speaking, are more familiar with Subaru's crossover SUVs than anything else. Even Mini has been struggling in America as of late with the majority of its lineup. Its saving grace, in many ways, is the Countryman crossover.